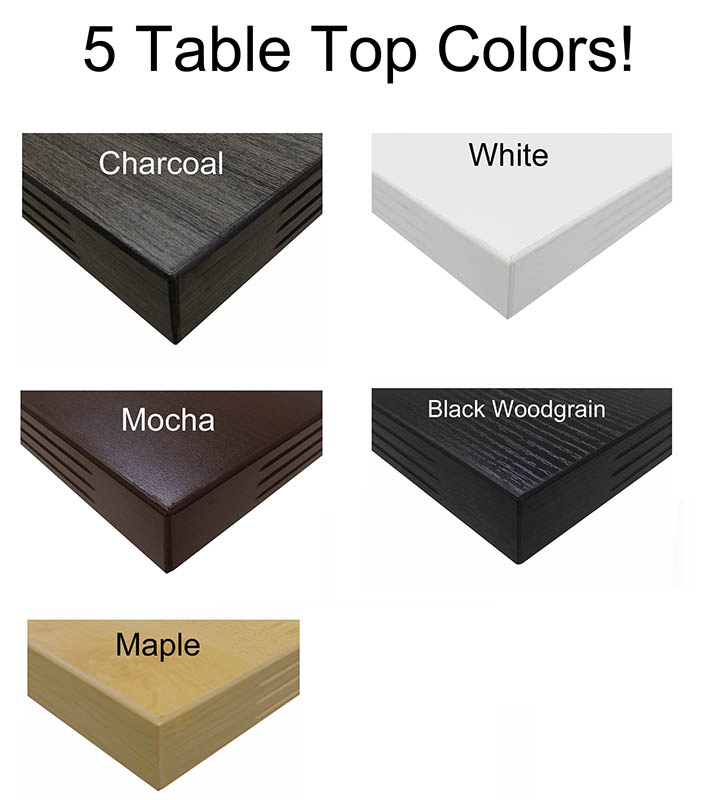 8' table sold above. Other sizes sold below. Measures 47-1/2" wide x 94-1/2" long x 41-1/2" high overall. Two oval section table tops with four cylinder legs. Accommodates 6-8 users. Shipping weight 198 lbs. Ships with legs detached. PRICE INCLUDES SHIPPING! (Truck shipment - see Terms & Conditions). IN STOCK! 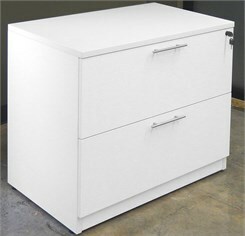 Measures 47-1/2" wide x 142-1/2" long x 41-1/2" high overall. 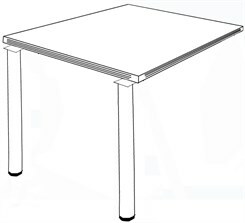 Three section table top with six cylinder legs. Accommodates 8-10 users. Shipping weight 287 lbs. Ships with legs detached. PRICE INCLUDES SHIPPING! (Truck shipment - see Terms & Conditions. IN STOCK! Measures 47-1/2" wide x 189" long x 41-1/2" high overall. Four section table top with eight cylinder legs. Accommodates 12-14 users. Shipping weight 387 lbs. Ships with legs detached. PRICE INCLUDES SHIPPING! (Truck shipment - see Terms & Conditions). IN STOCK! Measures 47-1/2" wide x 47-1/2" long x 41-1/2" high overall. 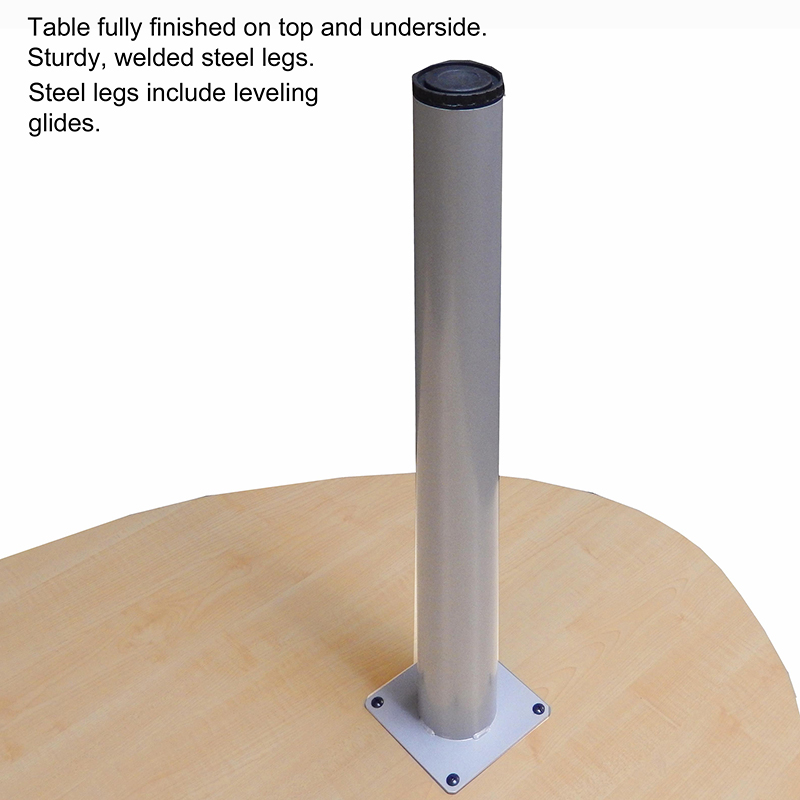 Single top with two standing height post legs. 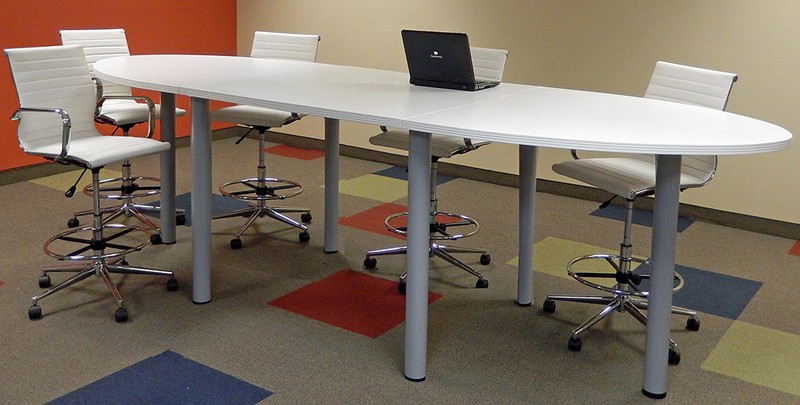 Attaches within tables above to add 4' to length. 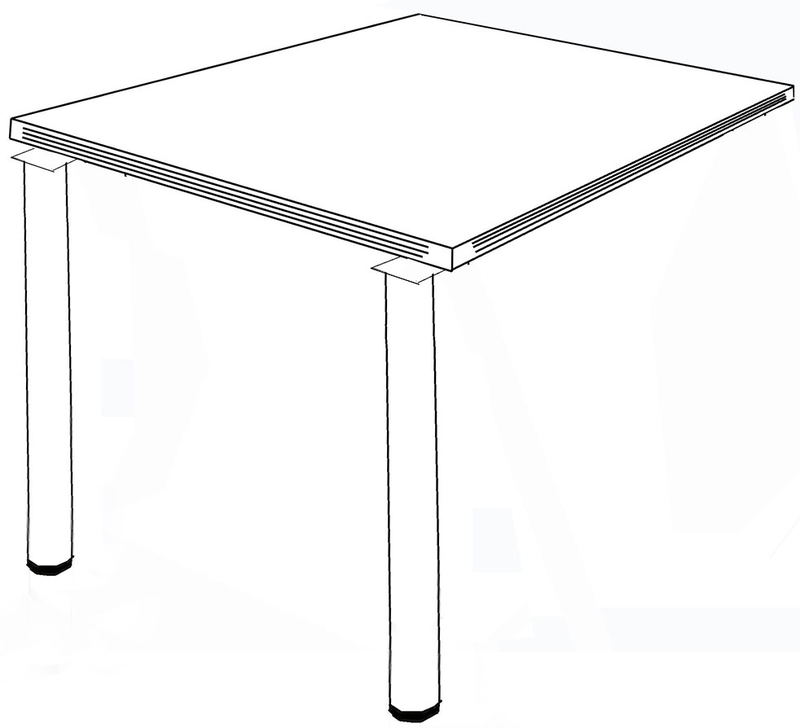 Legs are shared between table top sections. Shipping weight 100 lbs. Ships with legs detached. PRICE INCLUDES SHIPPING! (Truck shipment - see Terms & Conditions). IN STOCK!